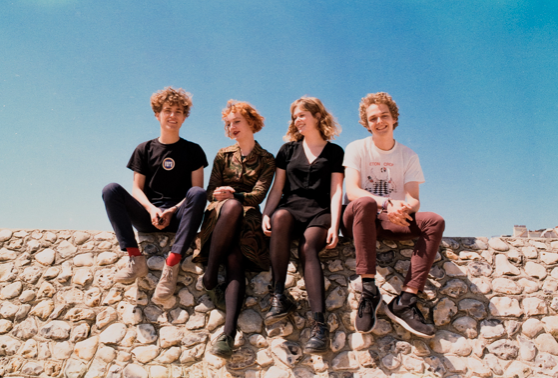 Amsterdam band Pip Blom have been prepping up for the release of their highly anticipated debut album Boat via Heavenly Recordings. 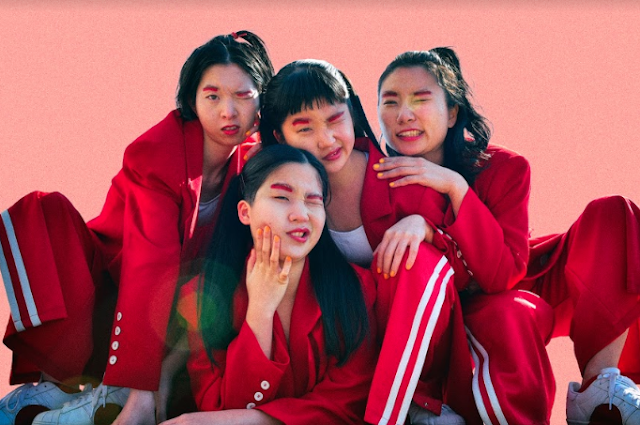 Before we all get to enjoy what they dish out on May 31st, they unveiled their latest single ‘Ruby’ along with a brand new music video. Listening to ‘Ruby’ feels like a dose of exhilaration rushing through your body — featuring a vibrant mix of indie rock and post-punk, ‘Ruby’ is an untamed and raw offering from the band. You can watch their fascinating new video for ‘Ruby’ below.